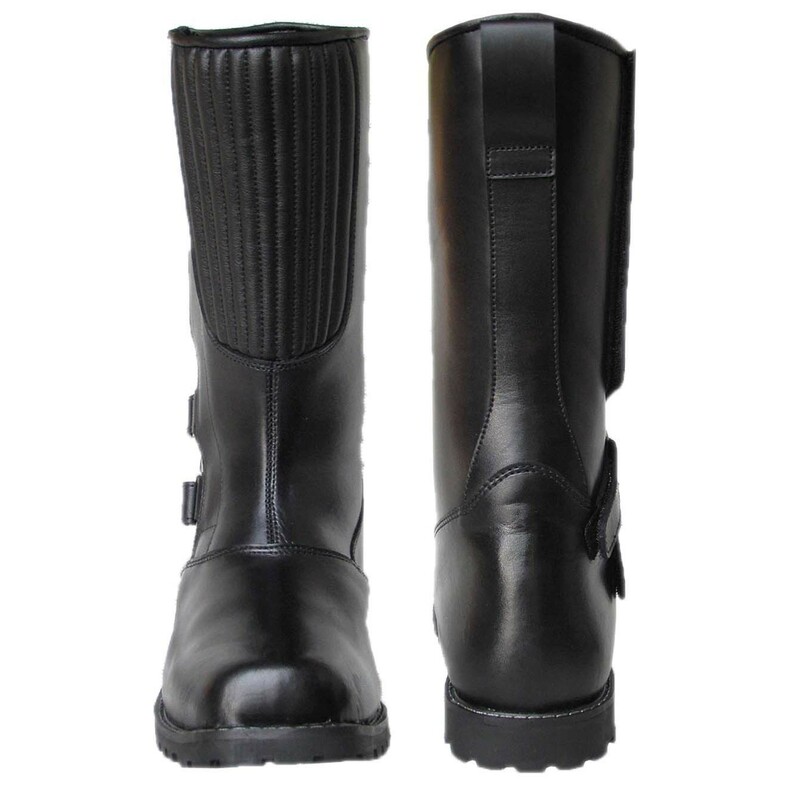 If you are a motorcycle rider and want to do your bit for the environment; then there is nothing better than getting PU bonded leather motorcycle boots. 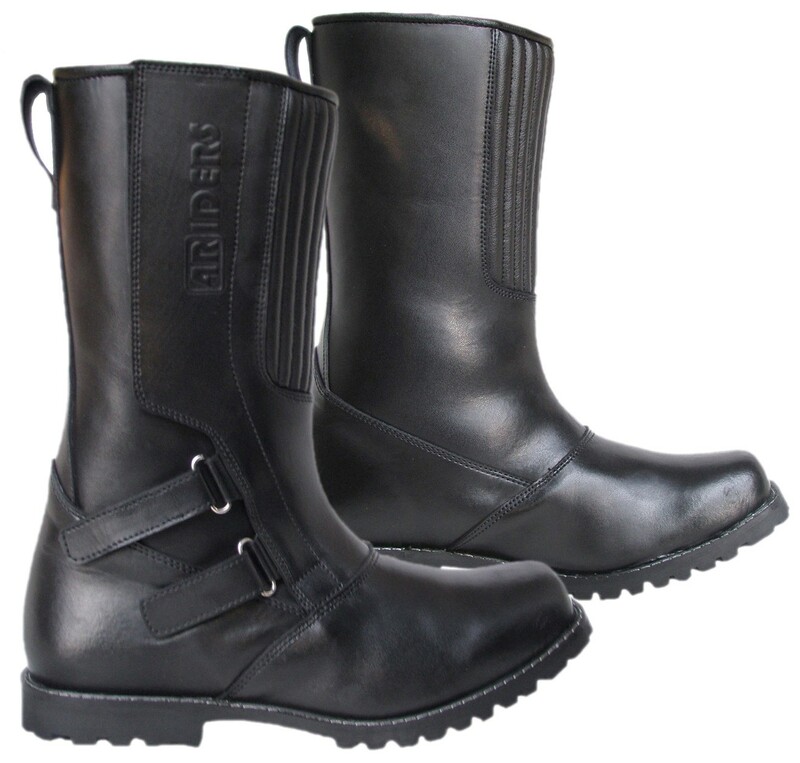 These chopper boots are not only environmentally friendly they are also durable and have excellent flame retardancy. 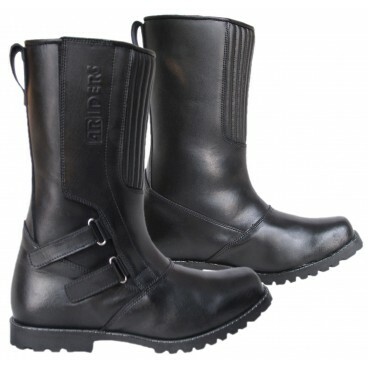 In addition to being water resistant and having shin protectors; they come with a rubber sole as well. And on top; these chopper boots look great with everything. So check your size and get yourself a pair now!